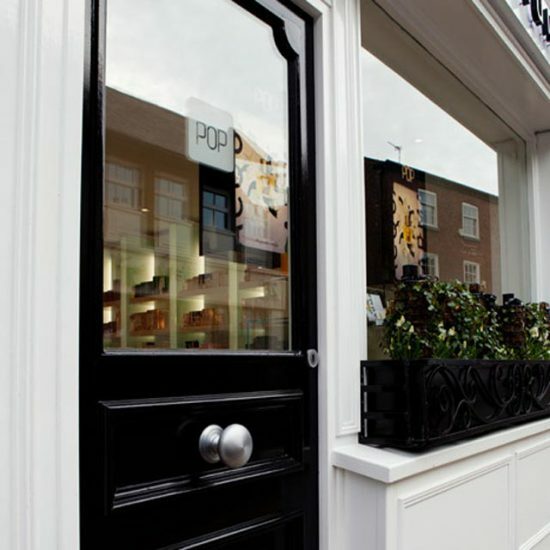 On the Pulse of Perfumery commissioned a new front and back doors during the shop fitting of their new retail outlet in Knutsford Cheshire in 2011. The brand specialises in the procurement and supply of designer perfume from all over the world, and required a high standard of door to emphasise the quality of perfume brands and service they supply. 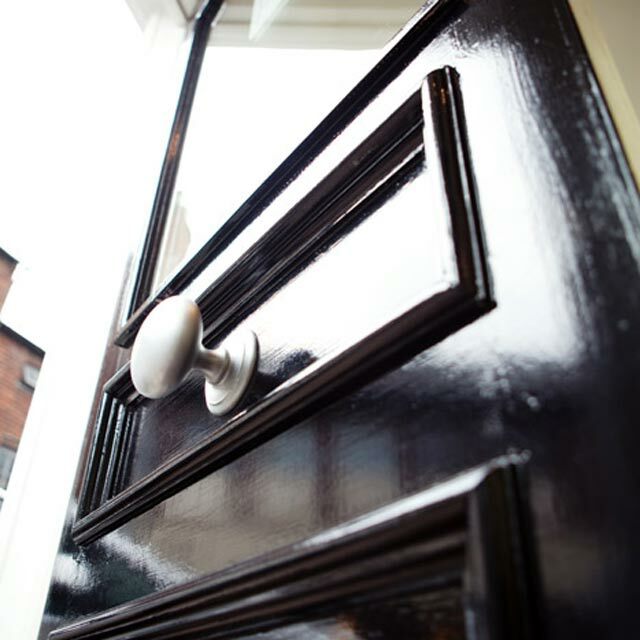 Working closely with the client, OEWCo designed and installed a period hardwood front door in keeping with the local heritage. We incorporated a large glazed panel to maximise the view of products from the street. The glass was supplied sandblasted with the client’s logo in a satin finish to match the high quality door furniture and emphasise their brand. 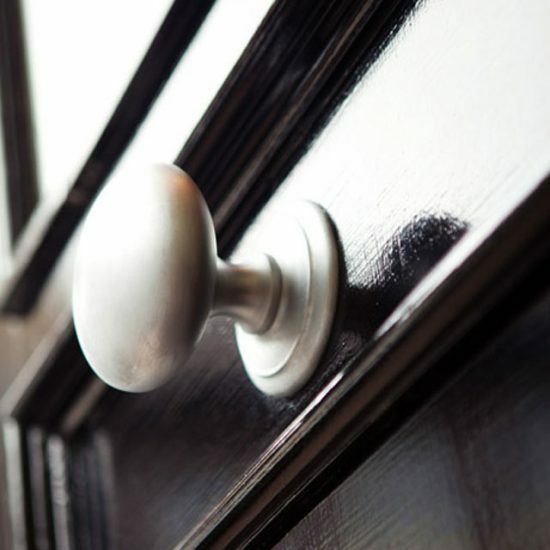 The back door was fitted with quick-release door locks to meet the requirements of the local fire authorities and Dutch bolts for additional security.